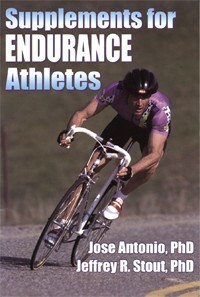 Supplements for Endurance Athletes is a handbook of short monographs on various dietary and sports supplements. The book is intended for serious athletes. 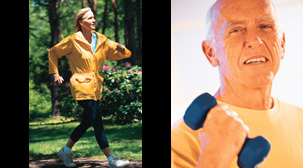 The authors (Antonio and Stout) also published Supplements for Strength-Power Athletes (see separate review); both of these handbooks follow a similar format. As mentioned, this 127-page book is essentially a collection (20, to be exact) of short monographs on dietary and sports supplements that serious athletes might use, or consider, to improve their competitive performance. In each monograph, the authors do a good job of summarizing scientific evidence and delivering it in a manner that makes for easy reading...ie., it is written in consumer-friendly language. Yet, when discussing specific studies, they cite the original paper and these citations (there are 196) are listed at the end of the book. Supplements for Endurance Athletes is a handy reference for the serious athlete who wants to fine-tune his/her sports nutrition plan. Copyright ©2006 AthleteInMe, LLC. All rights reserved.